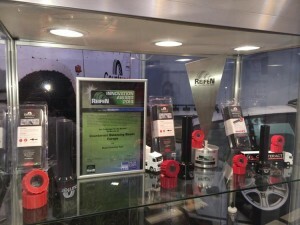 Counteract Balancing Beads is at the Reifen 2014 Expo in Essen, Germany. 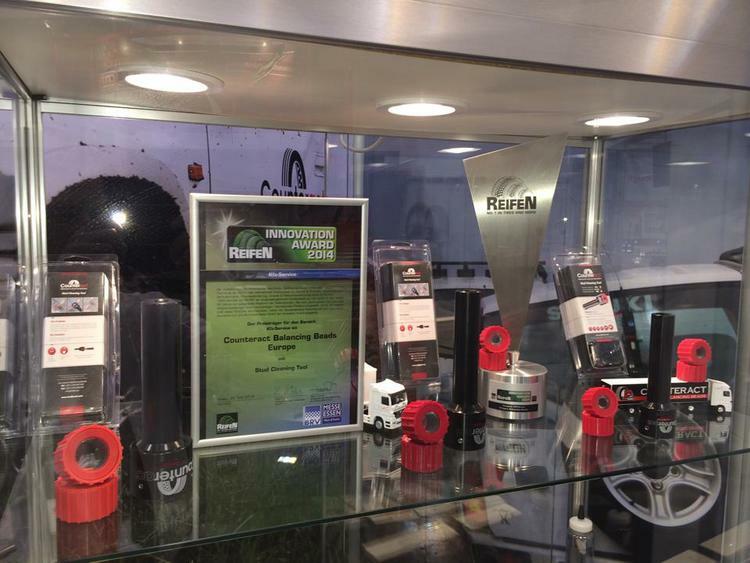 And we’re proud to have won the Innovation Award for Automotive service for our Stud Cleaning tool. See you there at booth 1B38.